If the locals don’t perceive actions like lemur-hunting or forest-burning as crimes, or they believe there’s a low risk of getting caught, then poaching and deforestation will continue. A new study in PLOS ONE provides a crucial missing piece to solving this policy puzzle—empirical evidence documenting local people’s attitudes toward the risks of breaking laws and the value of preserving their environment. Environmental insecurity means not having enough food, water, and natural resources to live. The definition also can be influenced by the absence of a reliable or stable government to protect natural resources or not having the ability to recover from natural disasters, such as tsunamis or earthquakes. Growing environmental insecurity can fuel increases in wildlife crime, which has many ramifications outside of nature. Wildlife crimes can be politically destabilizing, subvert the rule of law, undermine sustainable development investments, and generate funds for other organized crime and conflict. For example, recruiting local people to monitor illegal activities may make sense. However, underestimating social norms to protect relatives conducting criminal activities may do little to protect the resources or the broader communities that have access to them, Gore adds. The study was conducted in Madagascar, which holds the distinction of being one of the world’s biodiversity hotspots while having 75 percent of its population living in poverty. Here and elsewhere, poaching can be highly localized yet directly feed the global wildlife trafficking supply chain. Communication and outreach directed specifically to changing locals’ attitudes could be one possible tool in solving this disconnect, she adds. 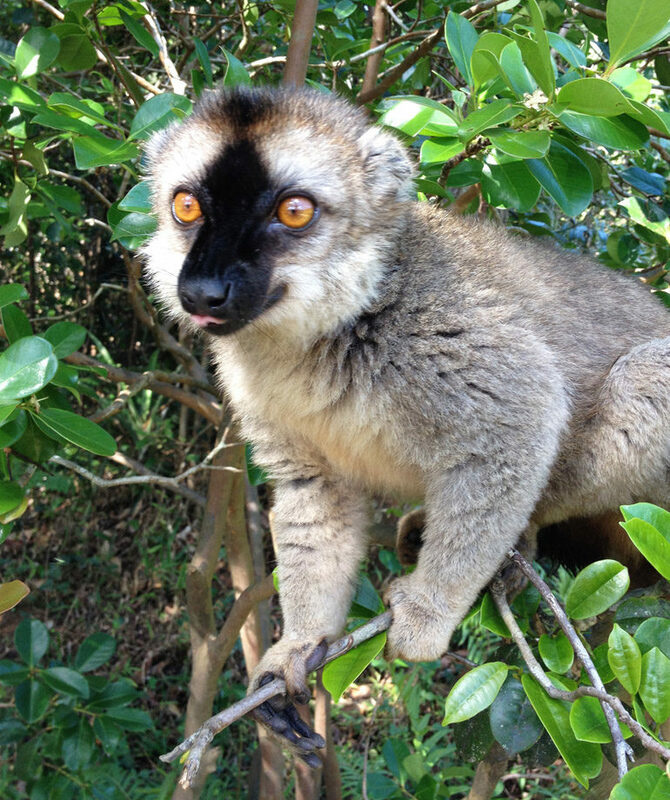 The research team also comes from the University of Nebraska; Groupe d’Etude et de Recherche sur les Primates de Madagascar; and Malagasy Biologist Association. Michigan State’s AgBioResearch contributes funding to Gore’s research.